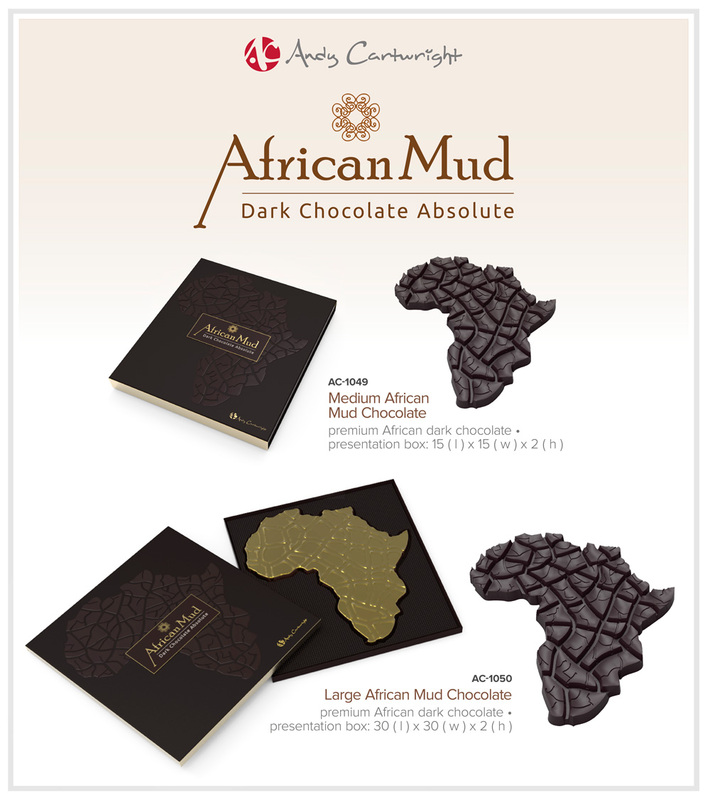 Andy Cartwright has brought together design and chocolate to create one of South Africa’s most unforgettable executive gifts. This premium dark chocolate hamper, perfectly molded into the shape of Africa and then delicately wrapped in gold, uses some of the world’s best cocoa beans that are grown in Africa. Please note that these chocolates are Kosher and Halaal. The beautifully packaged selection of premium glassware makes for ideal end-of-year gifting. With a choice of wine, champagne and whiskey glasses a..
Wine enthusiasts will be eager to get their hands on our range of upmarket and useful wine sets.If presentation is important to you, the Napa Valley W..